Made by high density Nylon material. molle webbing for attaching pouches and accessories. Adjustable drop leg straps. Perfect for outdoor war game activities. Made by 900D Oxford material. Simple but fashionable designs. Molle design ,so convenient. 1. 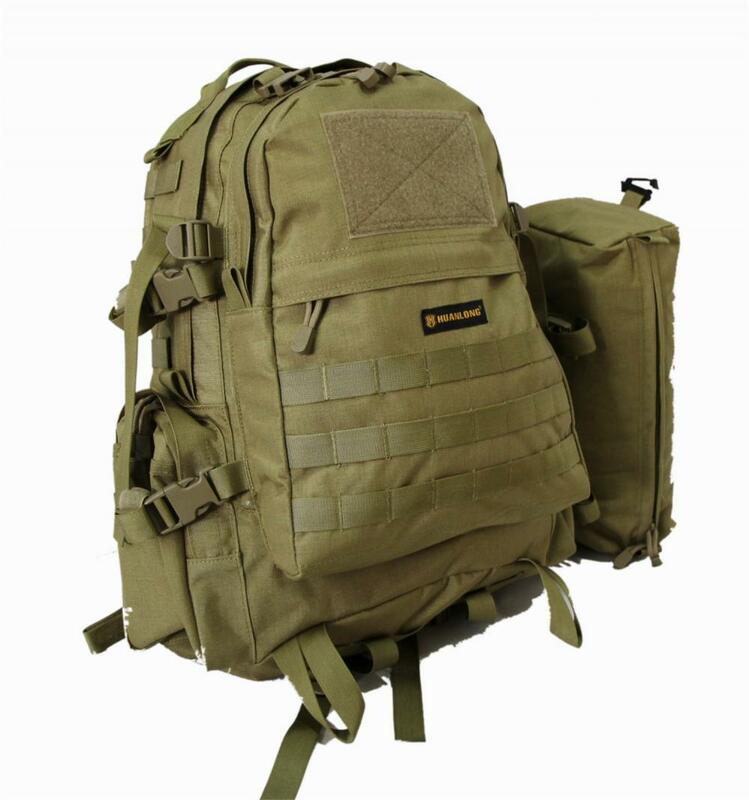 The military backpack use for outdoor , army, the fabric is waterproof 600D Oxford/1000D Nylon Cordura,numerous Molle Loops ,more bag can be add on the backpack. 4. Padded and adjustable shoulder straps relieve pressure on shoulders while carrying heavy loads ,come with a hand carry strap and adjustable shoulder strap. Looking for ideal NEW Tactical Bag Manufacturer & supplier ? We have a wide selection at great prices to help you get creative. 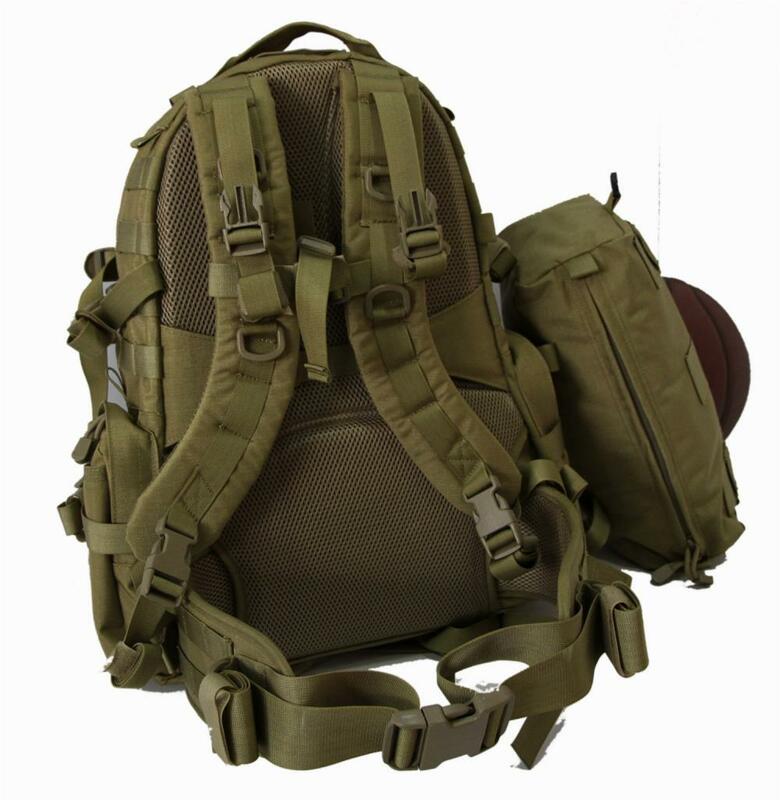 All the Military Tactical Backpack are quality guaranteed. We are China Origin Factory of Military Shoulder Bag. If you have any question, please feel free to contact us.